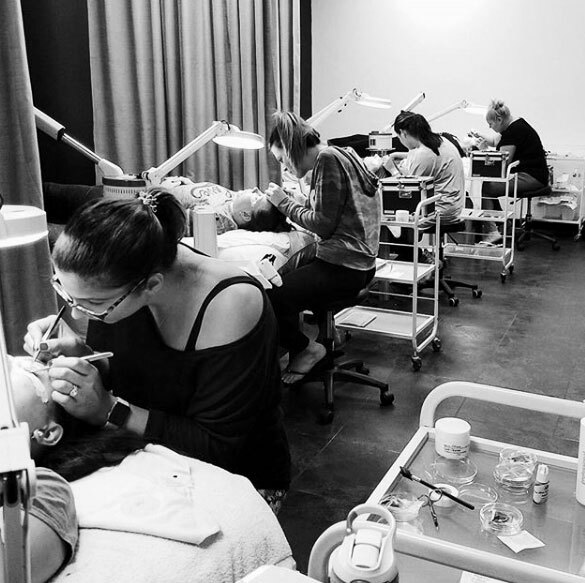 This Classic eyelash extension training course covers everything you will need to know to feel comfortable and confident in your ability to apply the perfect set of lashes. 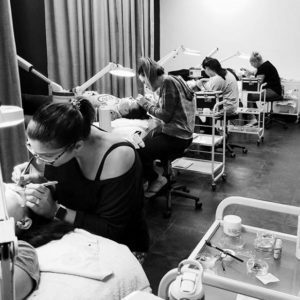 E’lan Lashes certified lash professionals are instructed with the most comprehensive, innovative application techniques in the industry to teach you to apply lush, fuller, more glamorous lashes. This course comes with everything you need to jump start your career, including tools, ongoing support and marketing techniques that will make your clients rave and keep coming back for more.